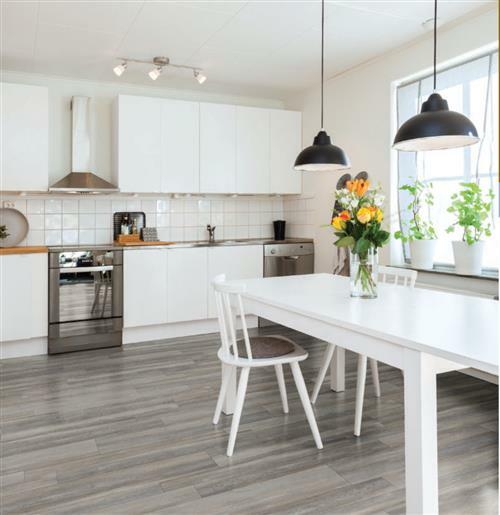 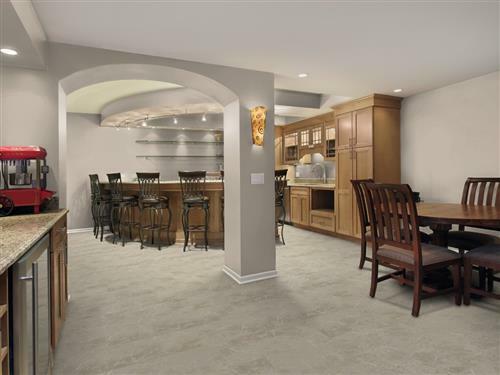 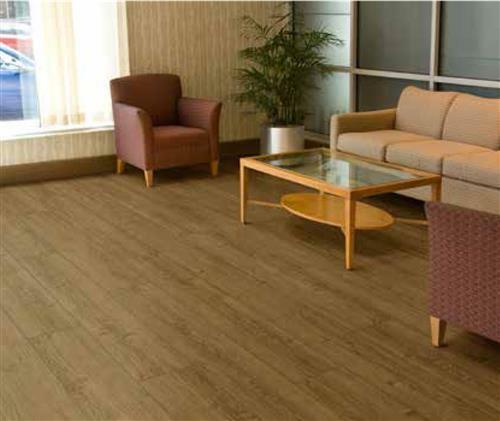 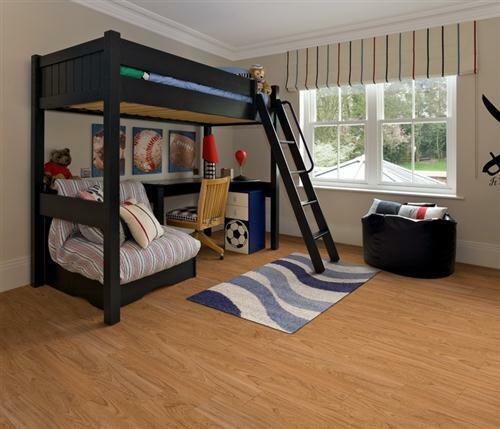 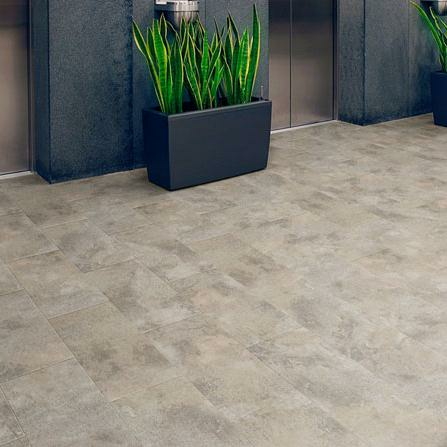 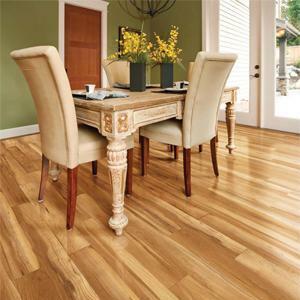 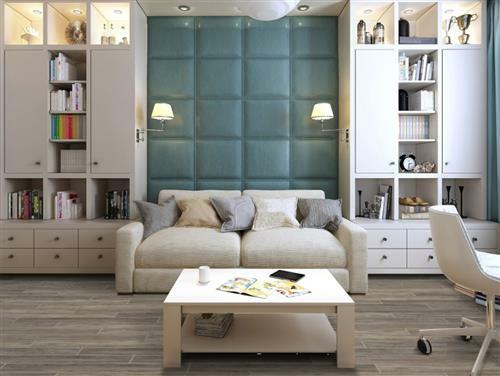 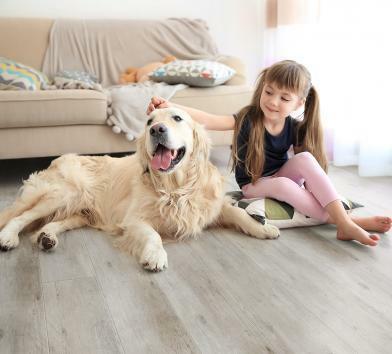 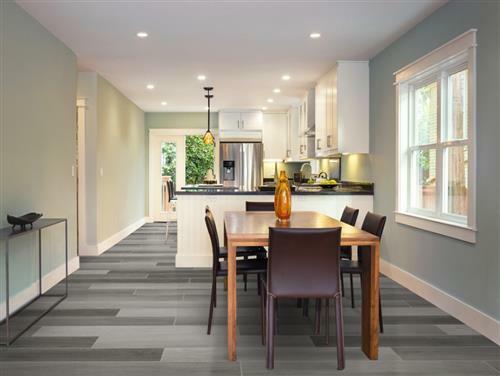 Engage Genesis locking vinyl flooring will inspire your senses. 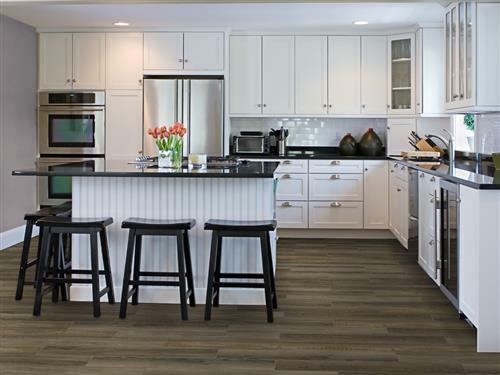 Featuring styles that are in perfect step with today's interior design trends. 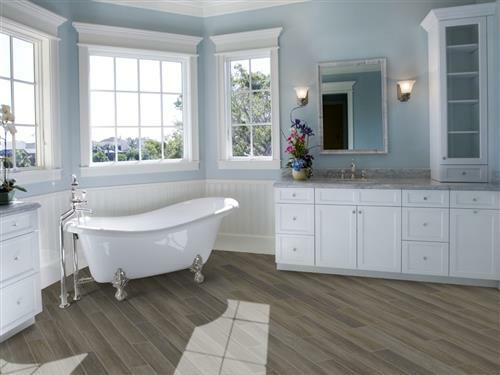 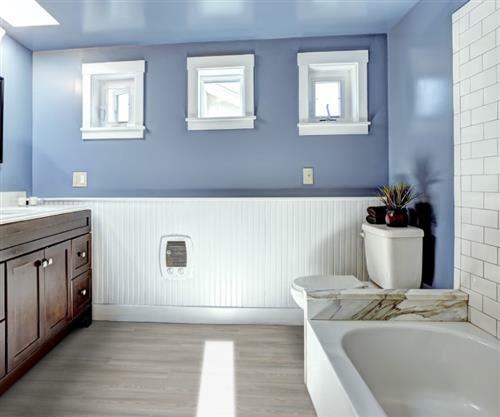 Featuring rich natural wood and tile looks.